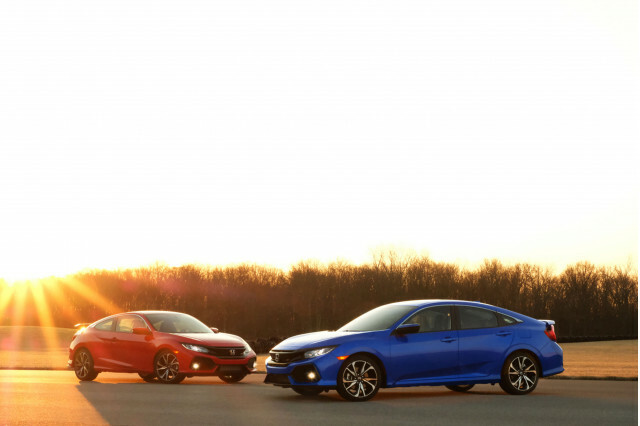 Mid-size sedan buyers are spoiled for choice. 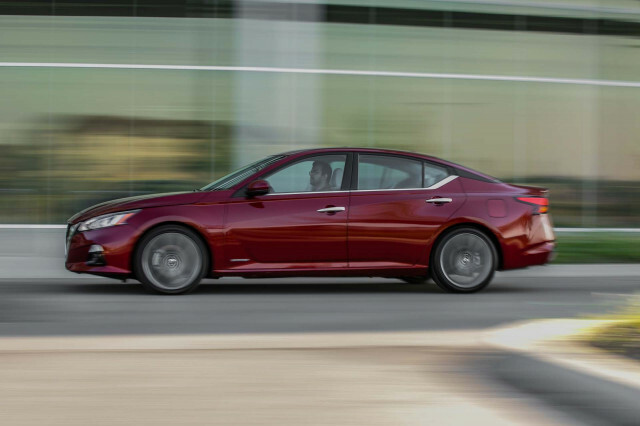 The Honda Accord is our favorite—we named it our Best Car to Buy 2018, after all. 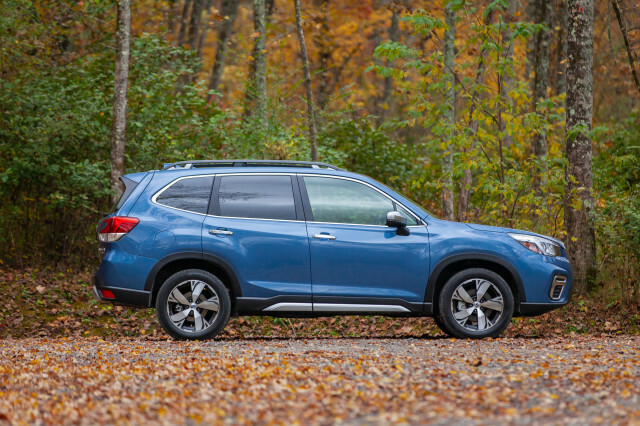 It’s refined, roomy, and genuinely fun to drive. 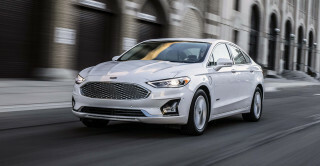 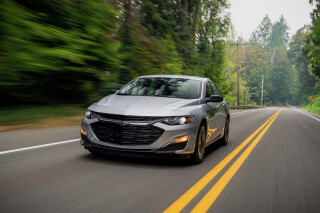 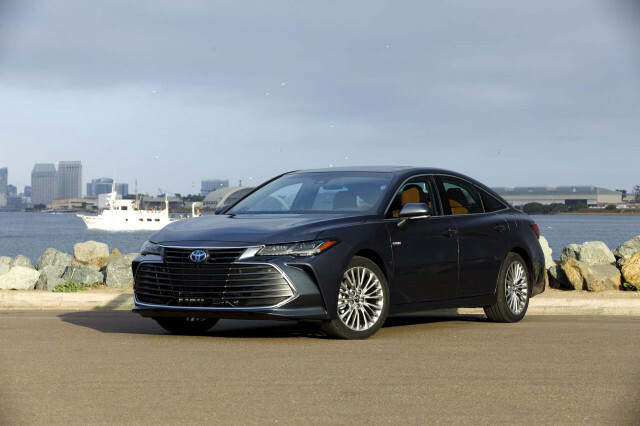 The 2019 Ford Fusion won the same award a while back. 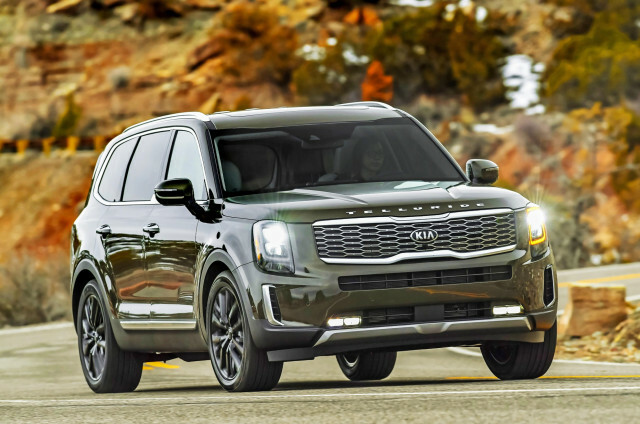 It’s still a great choice, but Ford’s mid-sizer is showing its age. 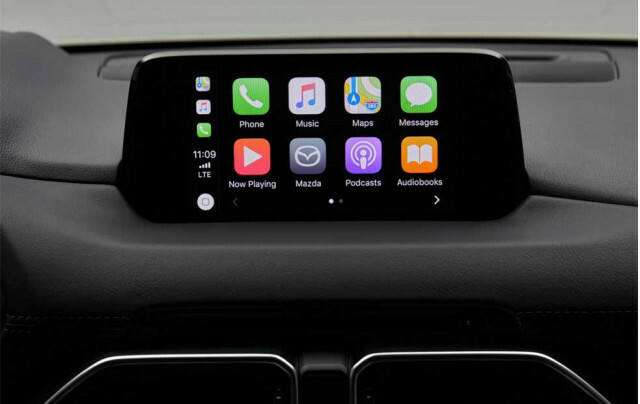 The segment’s fun-to-drive champ is the Mazda 6, as long as you can get over its frustrating infotainment software. 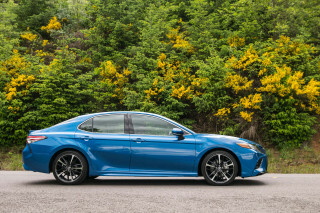 The Toyota Camry has a roomy interior and the allure of strong V-6 power, although it feels off the pace in some ways. 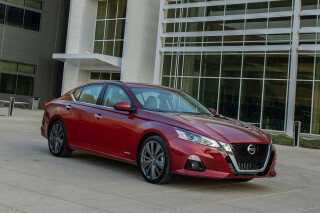 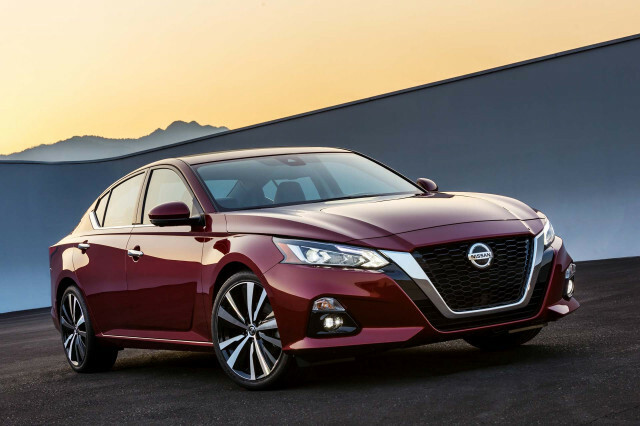 This year’s newsmaker is the redesigned Nissan Altima. 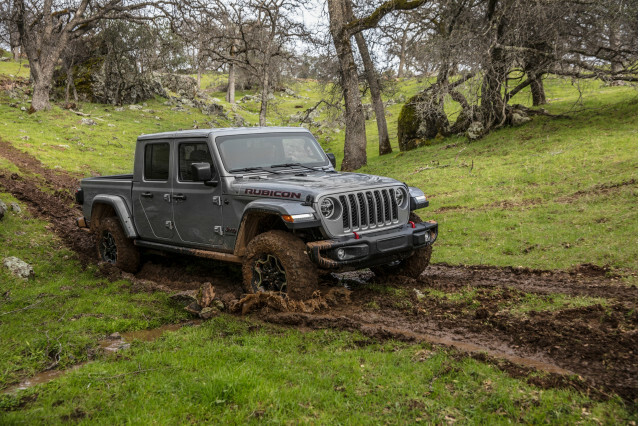 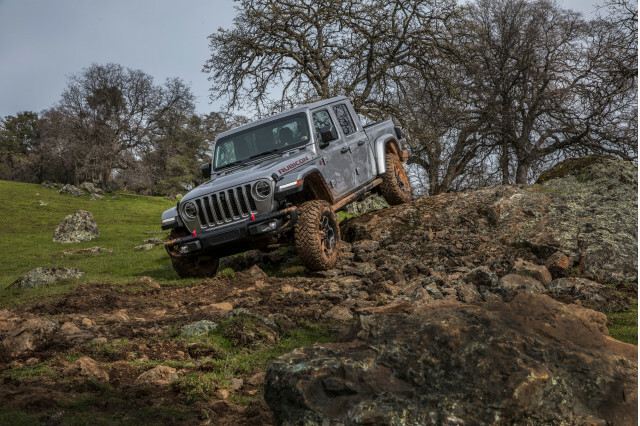 Its looks are attention-grabbing and it’s now offered with all-wheel drive.